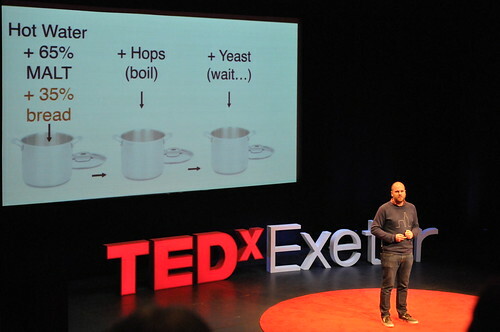 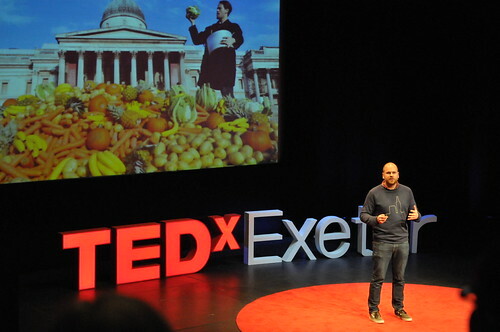 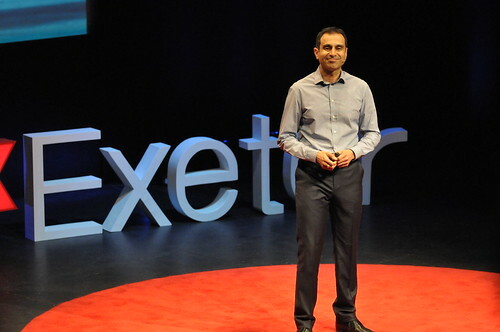 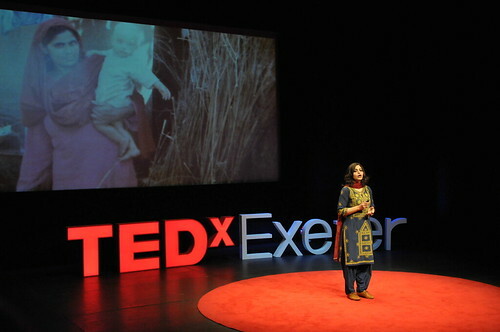 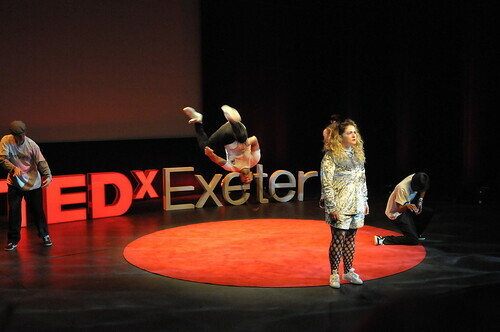 Due to massive public demand TEDxExeter has found an additional venue for the public to attend this year’s conference. 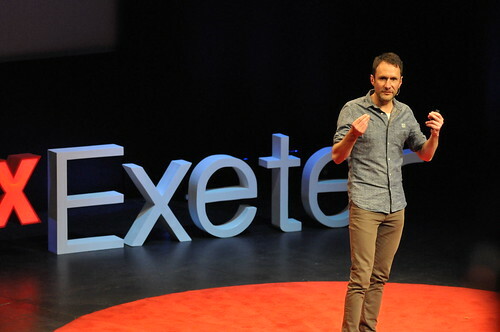 The talks will be streamed live from the Exeter Northcott Theatre on 24 April to an audience of 80 people in Exeter Library’s Rougemont Room. 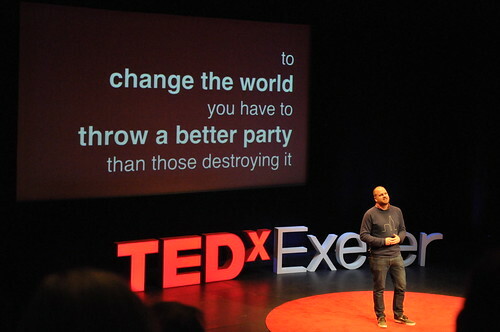 Even though it’s all freely available online after the event, we think there’s something special about viewing the talks with like-minded people who are passionate and positive. 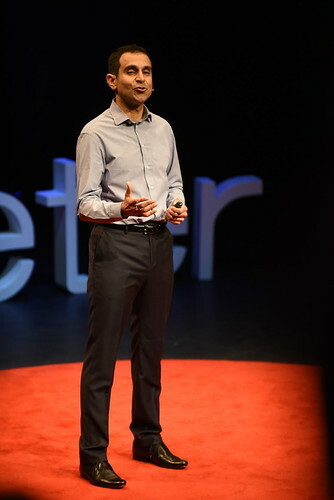 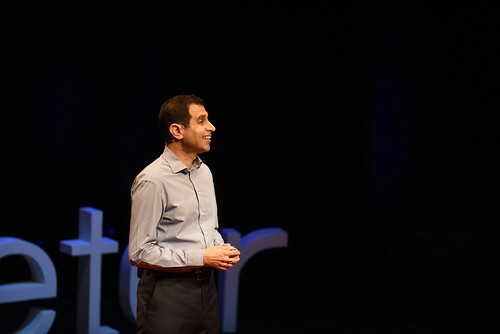 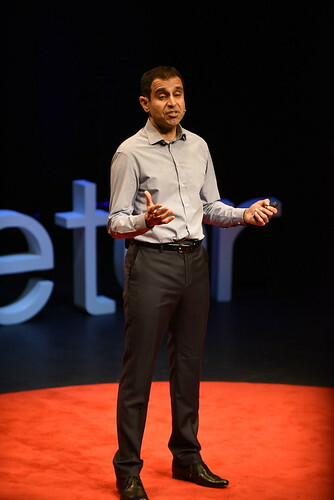 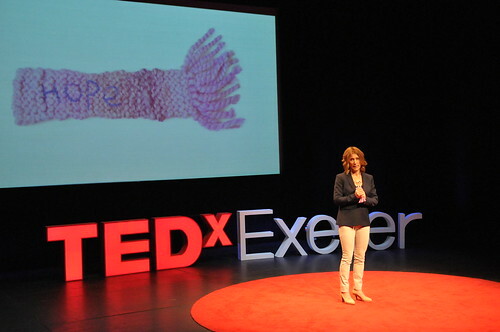 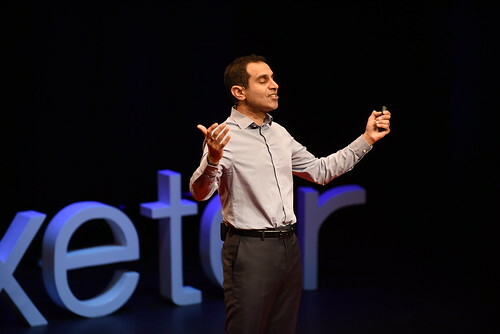 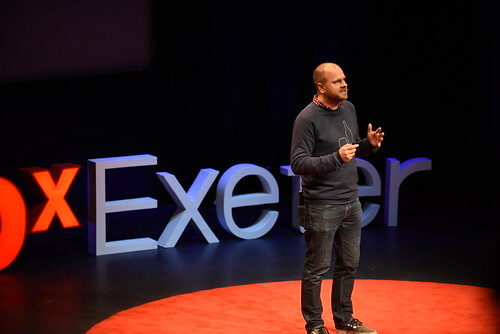 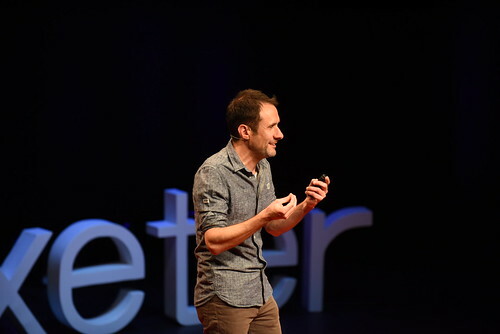 The Library livestream of TEDxExeter will enable more of our local community to feel the buzz, connect with new people, share their responses and get excited about possibilities. 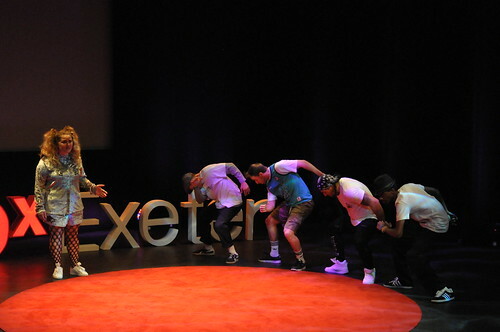 Tickets for the livestream will be available free of charge from the Exeter Northcott Theatre box office. 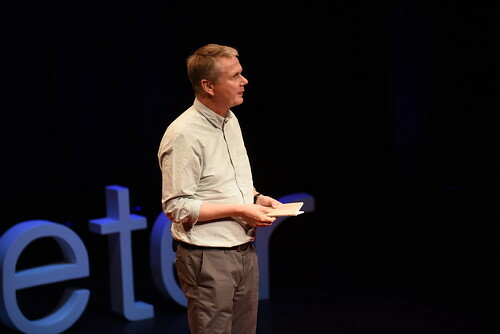 There are currently more than 100 people on the Northcott’s waiting list, and they will be contacted directly and given the first chance to apply. 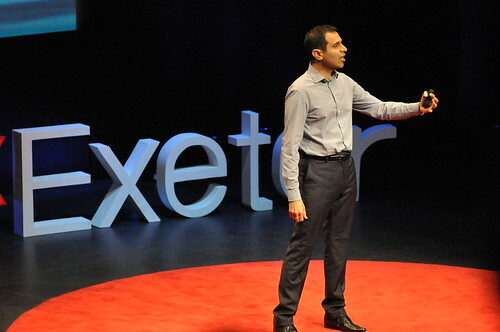 Any that remain will be available from 6pm on Monday 23 February from the Northcott. 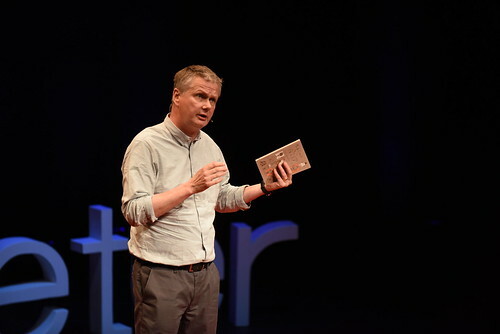 Please check Twitter for updates before contacting the Northcott. 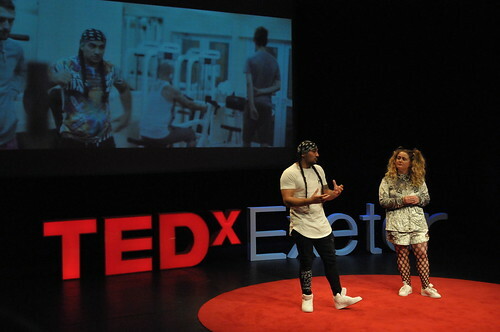 UPDATE: Tickets are now sold out.